The worst care homes in England for good standards of care are not linked to postcode areas in areas of low income. A new investigation by consumer champion Which? has found that the wealthiest borough in London leads the table in number of beds requiring improvement. Of 351 total beds in Westminster only 31% were classed as outstanding or good. A massive 69% were listed as requiring improvement or inadequate. Next came Manchester with 58% of their 2374 beds assessed lacking adequate standards of care. 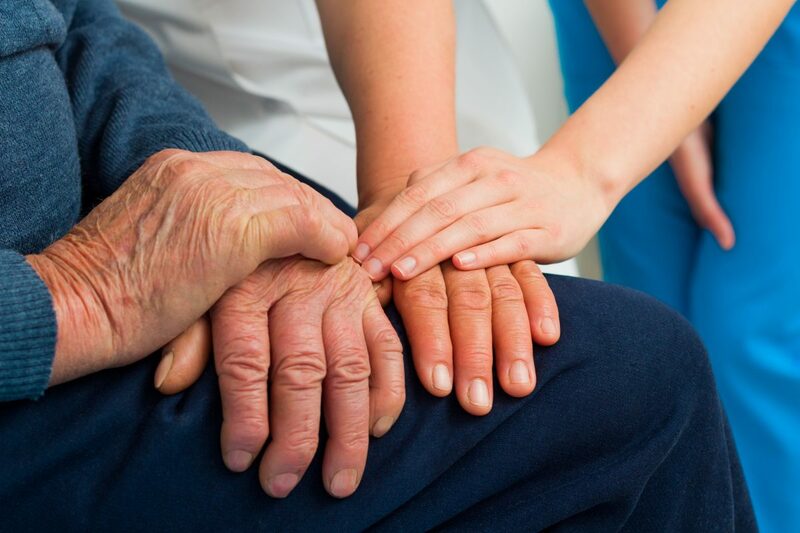 The analysis of Care Quality Commission (CQC) data found that large parts of the country have more than half of their home beds in residential care homes rated as requiring improvement or inadequate. Of the 45 councils, nearly 33% of local authority areas have one third of their beds or more in poor-quality care homes. Which? examined data from the Care Quality Commission (CQC) and found the shocking statistics surprisingly have no real relation to low income postal codes. Areas such as Blackburn with Darwen, one of the most deprived areas in England, has 9 out of 10 (90%) of their residential adult care home beds rated as “Outstanding” or “Good” by CQC inspectors. Other high performers with at least nine in 10 care home beds rated high include the Isles of Scilly (100% for their 14 beds), Richmond upon Thames (94 per cent) and Rutland (91%). Which? said their analysis highlighted a “huge” regional variation in the provision of quality local care in residential homes across the country. The watchdog warned that the situation could rapidly worsen as demand begins to outpace supply in a number of increasing local areas. A previous report by Which? found that 90% of council areas across England were predicting a shortfall in care home beds by the end of the year 2022. At Online Care Homes we offer courses on Care Home Management and associated training. All courses are available online and under a low cost subscription. Learn the standards CQC require for good and outstanding ratings as well as information relating to your duty of care as a provider. Care Article Conflict resolution - The patient is always right, mostly.